Psa 61:4 I will abide in thy tabernacle for ever: I will trust in the covert of thy wings. Selah. 2Sa 22:3 The God of my rock; in him will I trust: he is my shield, and the horn of my salvation, my high tower, and my refuge, my saviour; thou savest me from violence. 2Sa 22:4 I will call on the LORD, who is worthy to be praised: so shall I be saved from mine enemies. Deu 32:18 Of the Rock that begat thee thou art unmindful, and hast forgotten God that formed thee. Deu 32:31 For their rock is not as our Rock, even our enemies themselves being judges. 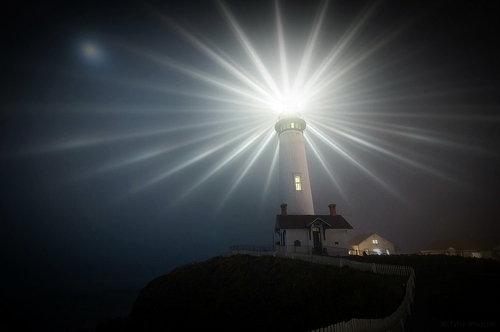 2Sa 22:29 For thou art my lamp, O LORD: and the LORD will lighten my darkness. 2Sa 22:30 For by thee I have run through a troop: by my God have I leaped over a wall. 2Sa 22:34 He maketh my feet like hinds' feet: and setteth me upon my high places. 2Sa 22:35 He teacheth my hands to war; so that a bow of steel is broken by mine arms. 2Sa 22:36 Thou hast also given me the shield of thy salvation: and thy gentleness hath made me great. 2Sa 22:37 Thou hast enlarged my steps under me; so that my feet did not slip. 2Sa 22:47 The LORD liveth; and blessed be my rock; and exalted be the God of the rock of my salvation. Psa 18:31 For who is God save the LORD? or who is a rock save our God? Psa 18:46 The LORD liveth; and blessed be my rock; and let the God of my salvation be exalted. Psa 28:1 A Psalm of David. Unto thee will I cry, O LORD my rock; be not silent to me: lest, if thou be silent to me, I become like them that go down into the pit. Psa 62:6 He only is my rock and my salvation: he is my defence; I shall not be moved. Psa 62:7 In God is my salvation and my glory: the rock of my strength, and my refuge, is in God. Psa 62:8 Trust in him at all times; ye people, pour out your heart before him: God is a refuge for us. Selah.